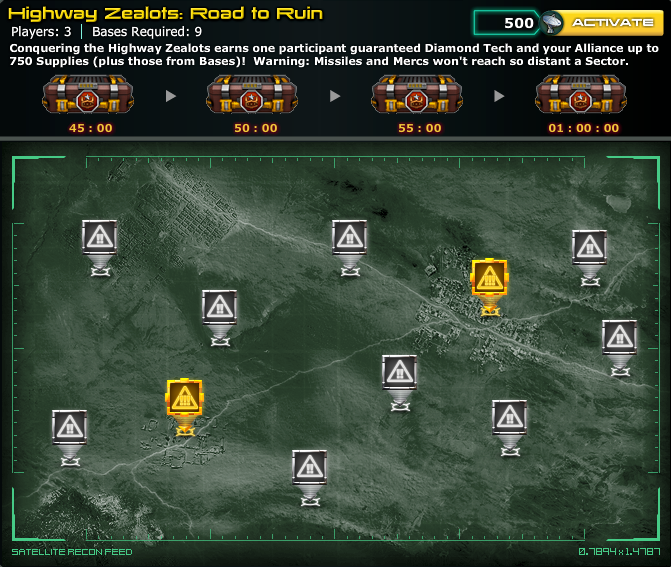 For the first time ever, invade the Highway Zealots' home Sector in this brand new Raid. Once the Raid is started, you and 2 friends have one hour to deal serious damage, loot Supplies and Diamond Tech, and potentially Legendary Training Tokens. Every completed Raid earns 1 piece of Diamond Tech for a random participant! Diamond Tech goes into the Relic Slot on your Faction units and, unlike other Faction Tech, is Unlimited. This month, earn Diamond Tech for Liberators, Furies, and Purifiers. New Tech enters the Raid after each monthly Operation is over! 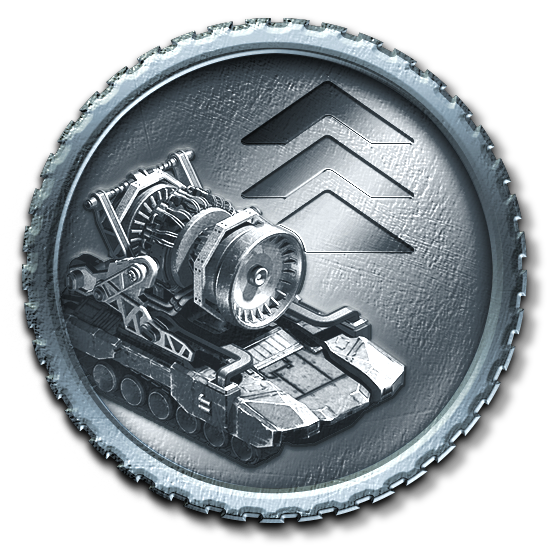 Also earn Legendary Training Tokens (for those newly buffed Legendary Units) and Supplies to spend on newly rebalanced War Efforts. Instead of tiny bonus for a long time or gigantic bonuses for no time, War Efforts now last for 6 Hours across the board and always provide potent benefits! New War Efforts, New Intel / Raid Bases, New Rewards!!! Defeat Intel Bases on Thursdays, Fridays, and Saturdays (except during the Event) to gather Intel for your Alliance. Leaders and Officers can spend Intel to initiate a Raid against Highway Zealots’ sector. Up to 3 Alliance members can participate in every Raid! Beating Raid Bases grants Raid progress, Legendary Training Tokens, and Supplies. Maximum capacity for Supplies has been increased to 10,000. Completing the Raid grants bonus Supplies and Diamond Tech. The faster you beat the Raid, the greater the bonus Supplies! So... you can finally take the fight to Veng and his Highway Zealots! Be cautious Commander, Veng has this sector heavily patrolled and fortified. You'll only have a limited time, so make sure you coordinate strategically so we can deliver a major blow to Veng and his Highway Zealots! Only Platoons formed in the “Raiding Parties” Platoon manager can be deployed into Raid Bases. Standard Air Platoons can still be deployed into Raid Bases. Missiles and Mercenaries cannot be used in Raid Bases. You have 1 hour to destroy 9 Highway Zealot Bases. The faster your completion time, the greater the rewards. Diamond Tech is the latest state of the art technology being researched. Diamond Tech has 4 levels and has an unlimited quantity, not requiring additional unlocks to equip units. Description: Increases Damage dealt by 10% and Reduces Damage from All Sources by 10%. 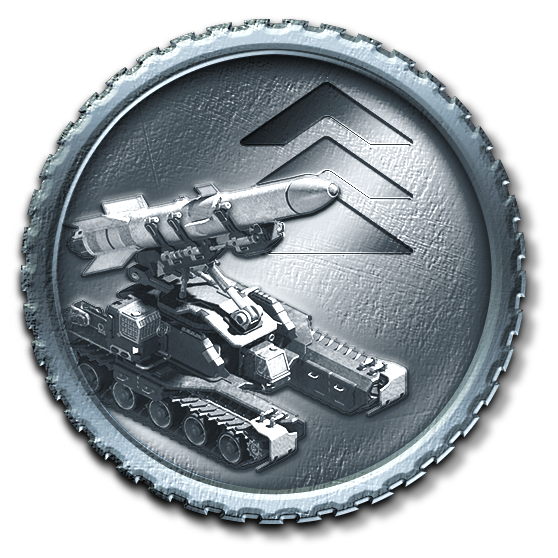 Legendary Training Tokens allow you to promote Legendary Units past level 10, from level 11-20. 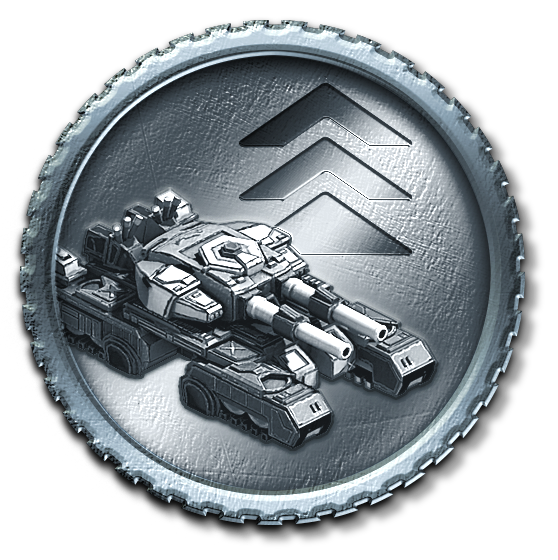 Attack - Increases Unit Damage by 25% for Alliance members while active. Defense - Increases Defensive Building Damage by 25% for Alliance members while active. Economy - Increases Resource Income (Metal and Oil) by 50% for Alliance members while active.